To do this, the President of Turkmenistan Gurbanguly Berdimuhamedov instructed to allocate space for growing sunflower and subtropical areas of the country with olive trees. According to the portal "of the CIS. Today." Turkmenistan has already started producing oil from cotton seeds and now intend to engage in the production of sunflower and olive oil. 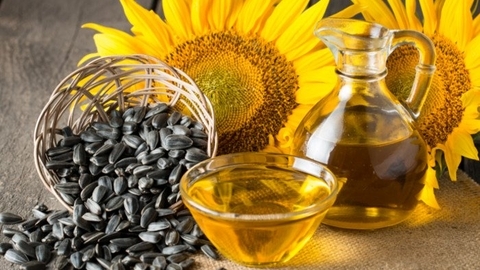 For 2019, the country must open two new factories for producing sunflower oil. Their capacity will be 24 thousand tonnes.